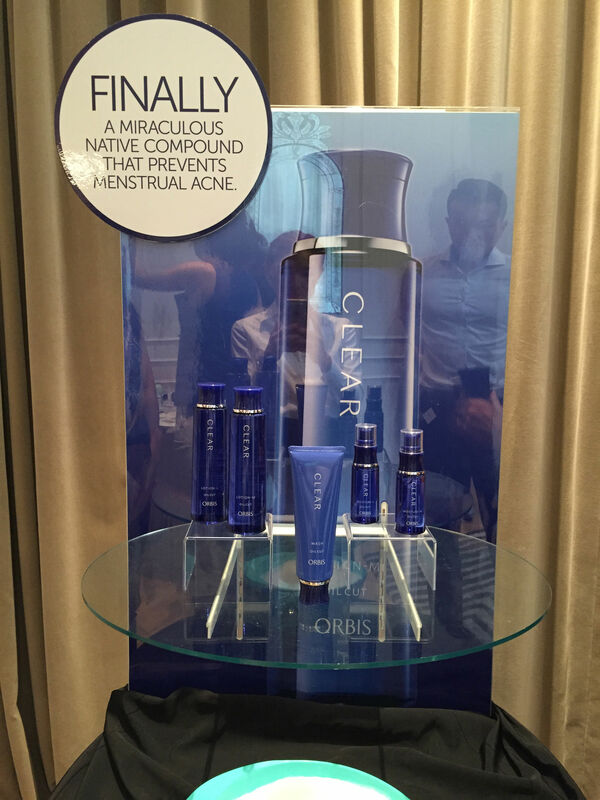 To combat menstrual acne, ORBIS recently launched their renewed CLEAR skincare series! Honoured with the Best Basic Research Award at the 28th International Federation of Societies of Cosmetic Chemists, ORBIS’ new discovery identifies female hormones (Progesterone) as one of the factors that causes a decrease in skin resistance towards acne. 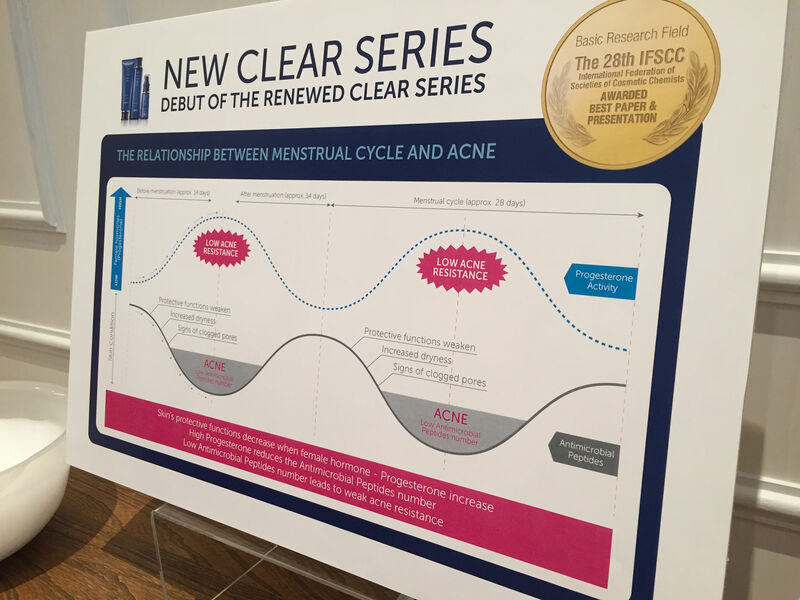 A world’s first, this breakthrough established that during the female monthly cycle, an increase in progesterone causes a decrease in “antimicrobial peptides” which eventually leads to acne breakouts. Now we know why these pesky menstrual acne come about! 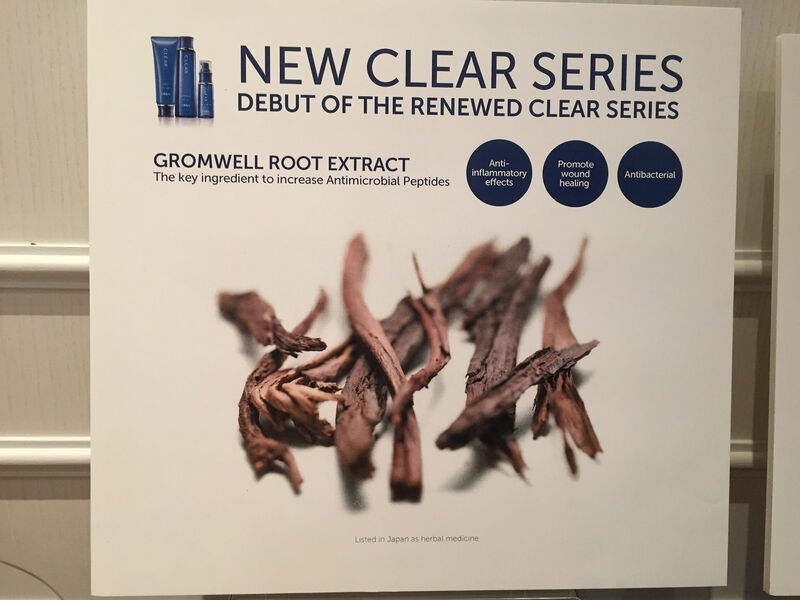 As such, ORBIS’ renewed CLEAR skincare series come with Gromwell Root extract, a compound that enhances the skin’s own protective functions to defend against menstrual acne. The use of herbal ingredients like Gromwell Root / Lithospermum Erythrorhizon extract (which promotes wound healing with its anti-inflammatory and antibacterial effects), actually multiplies the amount of antimicrobial peptides five times, making the solution highly effective in tackling menstrual acne. In addition, when complemented with ORBIS’ signature OIL-FREE formulation, not only is the menstrual acne diminished, the overall skin also becomes firmer, smoother, more protected and moisturised with better clarity and texture – a foundation for beautiful skin. Whilst it’s meant to combat menstrual skincare, this range is also suitable for acne in general as well as for men! Infact ORBIS products are commonly known to be unisex and I recommend their concealer for my male friends as well for their unisex packaging and branding. A toning lotion that is effective in penetrating through to the stratum corneum layer (outermost), even in rough skin condition, and binding itself to the sebum within the pores. The result is that the ingredients of the lotion get actively absorbed deep into the pores effectively. This moisturiser with fine 0.1 micron mesh structure, effectively protects the skin from external damages, such as dryness, for a skin that is soft and hydrated. There are also masks and body lotion and wash in the range. Gromwell Root Extract, the special ingredient to the range due to its anti-inflammatory effects, promotes wound healing and anti-bacterial properties. 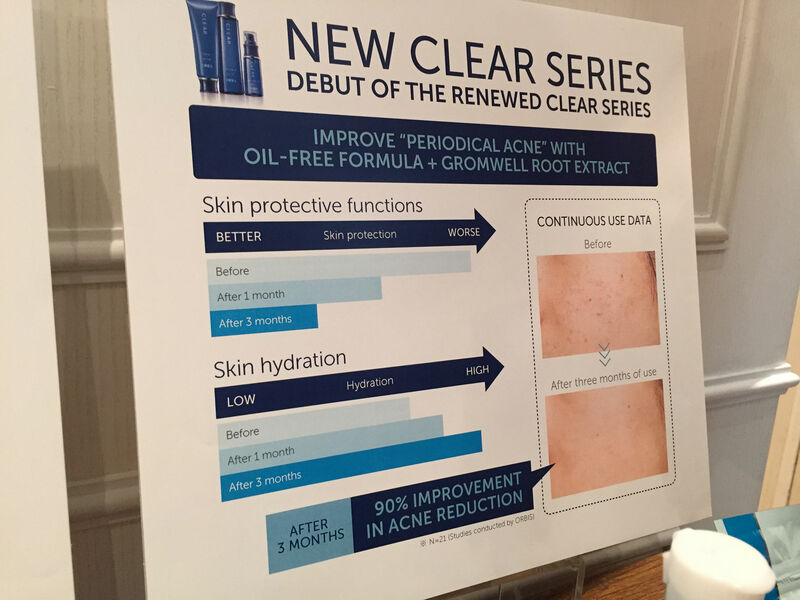 ORBIS CLEAR series promises better skin protective functions and higher skin hydration. Award winning findings; during women’s period, increased progesterone causes the decrease of antimicrobial peptides which cause acne – hence by increasing antimicrobial peptides, the skin can combat menstrual better. The ORBIS CLEAR Wash requires lathering to create a thick foam to gently cleanse the skin. 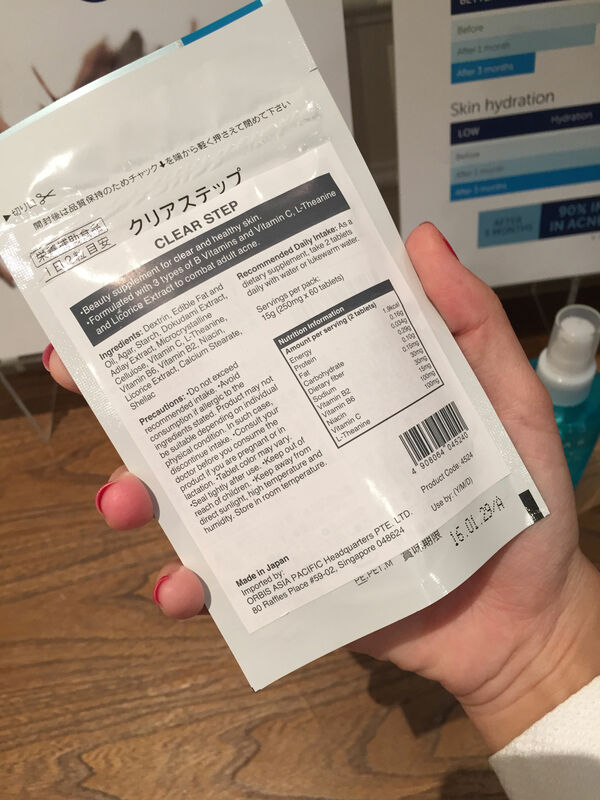 It’s gentle yet able to cleanse thoroughly for a taut clear skin. 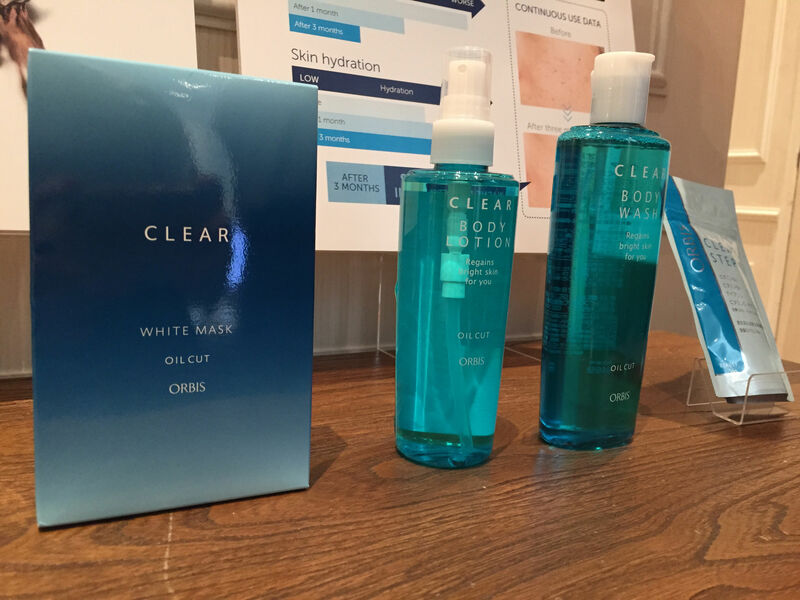 The ORBIS CLEAR Lotion is refreshing formula that is able to remove any debris even after a second wipe down, the only set back is the light alcohol scent. 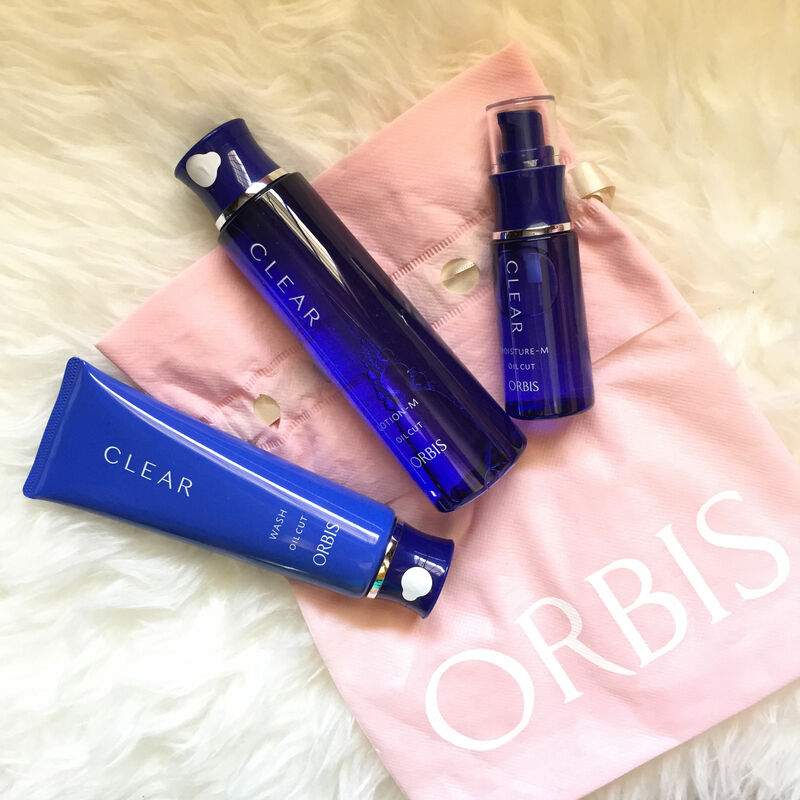 My favourite of the lot is the ORBIS CLEAR Moisturizer – it’s got a watery gel consistency, applies smoothly on the skin and really keeps the skin hydrated for the whole day. 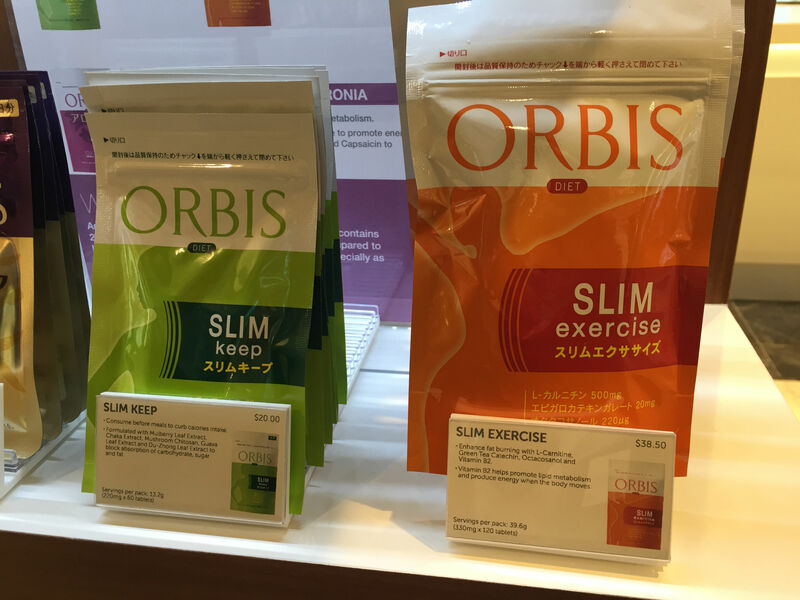 Before I knew about ORBIS CLEAR Skincare, I was more familiar with ORBIS supplements. 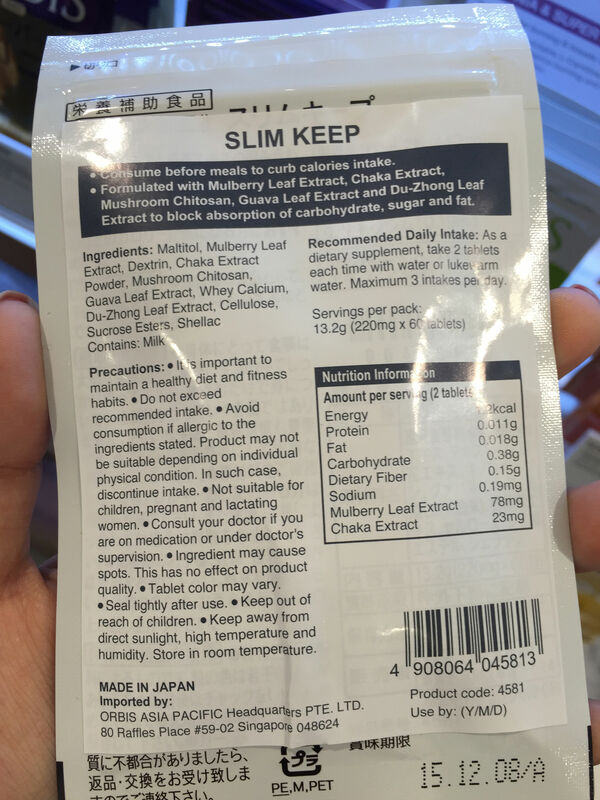 I popped by their outlet at Robinsons after the media launch and here’s some interesting supplements I came across! 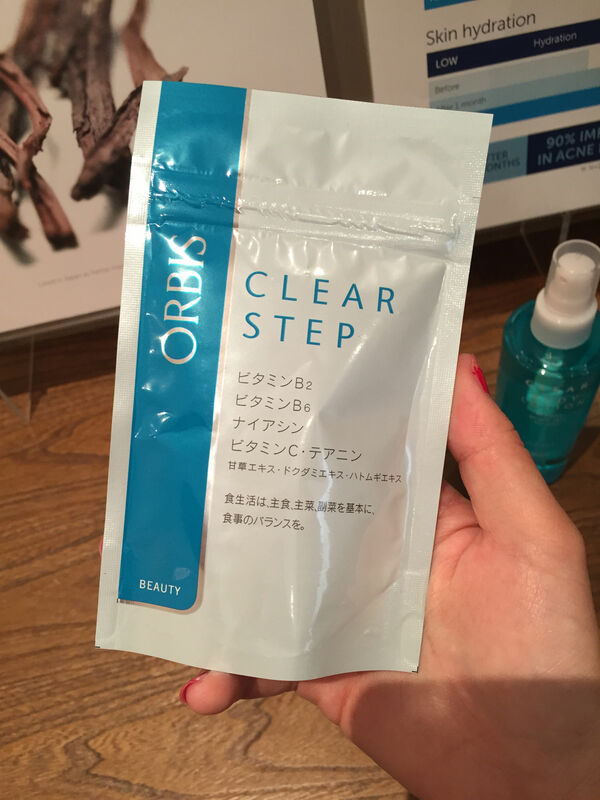 ORBIS CLEAR Step for clear healthy skin, comes with Vit Bs and C and more to combat acne skin. 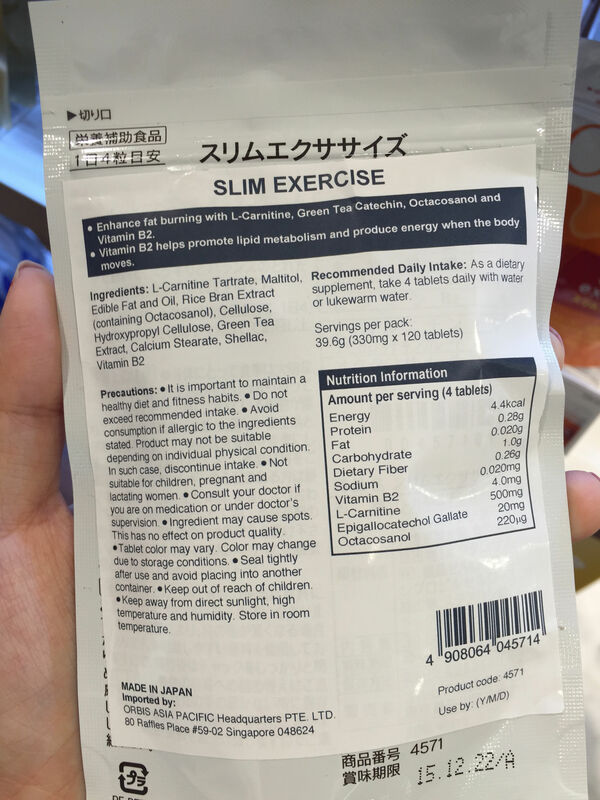 Slimming exercise pills that help you burn more while you exercise! 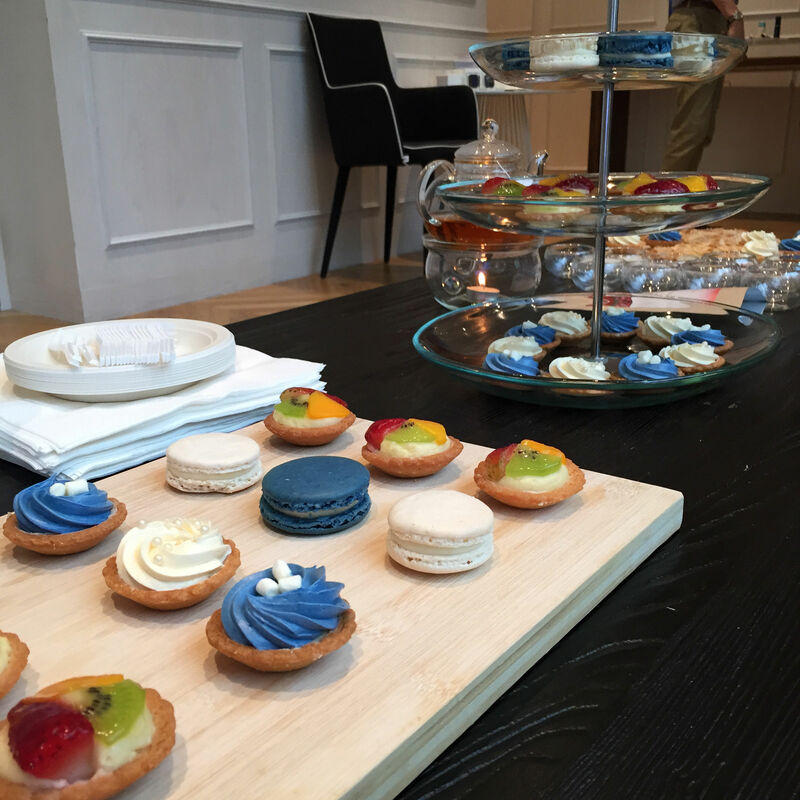 Let me know if you’ve tried any ORBIS products and what you think of them!